I’m the type that gets annoyed when I’m watching a movie in the dark and seeing bright neon computer lights in my peripheral vision. I’m acutely aware of the constant white noise coming from my PC. I’m no longer a fan of the pimp my ride PC’s with glaring rave lights. I’m 30 years old now, I’m a grown *** man; I’ve decided to make a practical, well researched, silent PC with the power to run virtual reality. I may not get a lot of love on this website due to the large amount of flashy computers I see, but if you’re a fan of science, research, and sweet sweet charts and graphs, this PC is for you. I spent far too much time researching silent PC’s and VR requirements. If you’ve used a push button start on a hybrid/electric car and wondered if it was on, this is what I wanted. Is the computer on? My only caveat to this build is I used my old motherboard and CPU, if you want to build new, skip these parts and keep the rest. CPU: If you're comfortable with overclocking, the Intel 3570k can be safely clocked to 4.2Ghz. You don't need the latest and greatest CPU for VR. Single-core processor speed is more important than multi for VR. Oculus’ own compatibility tool will say this CPU is not up to par; this is because it doesn’t take overclocking into account. At 4.2Ghz, it will smoke the recommended minimum required CPU; spend your money elsewhere. RAM: 16GB, any brand. Current next gen games are finally starting to see advantages with 16GB over 8GB. With VR 16GB will likely help even more. It's a small price to pay for an extra 5-10 frames per second. Low FPS can cause nausea, this is a cheap way to improve. 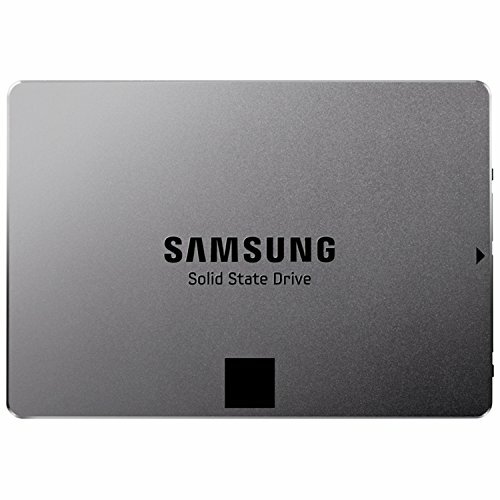 Storage: Choose any SSD for the operating system and "eco" hard drive for storage. Western digital black may be faster than green, but they're also about 5-10 dBa louder. Go green. Or if you can afford all SSD’s, go for it. Case: The R5 is SilentPCReview's Editor's Choice, it's padded for sound absorption and is truly the Bentley of cases: SilentPCReview R5 Case I threw an extra case fan in the front as recommend by SilentPCReview’s test setup (remember on fans: low in front, high in back, and always more fans blowing in than out). I also took out the bottom HDD storage rack as pictured to improve airflow since I didn't need it. Be sure to download your motherboard’s fan control utility. With the 3570k I can safely put the fan speed on the lowest setting and let it automatically kick in when playing games. Finally, as a finishing touch, I put a small strip of gorilla tape on the blue light to cover it as pictured. Enjoy! Only question I have, do you have more than 2 mechanical drives installed? If not, would the smaller drive cage be a better fit instead the larger one? Yes, two mechanical, one SSD. I actually never considered if the two drive cages were able to be swapped. It came with the orientation shown and I took out the bottom not even thinking I could swap them. I'll have to check the manual to be sure that's possible. Either way, your comment is well appreciated! You are now my favorite person of the day. A true optimizer. Well done, sir. You're welcome. Thanks for the compliment, I got the feels from it. Care to elaborate on the fan comment you made? What is your reasoning behind "always more fans blowing in than out"? Computer agree with you here. I have my radiator and two front fans blowing over my motherboard, just 1 exhaust fan on the back of my case. Looks nice and neat, +1. It should work very well. Also did anyone else notice the slightly bent out of place piece of metal on the GPU? Other than that OCD inducing piece, I love this build. Nice build! I had kind of the same requirements for my build. I know exactly what you mean! Although I chose an open air case for my build, it runs in silence! That's awesome. I considered an open air case for the x-ray look, but I have a cat that would destroy anything spinning. Also, all the 980 Ti's can get above 40dB when running at full speed, so the dampeners help. Silence is underrated, I like this a ton. Great build. It's beautiful in its simplicity. Your pictures and description of your build are fantastic. Thanks. I spent a lot of time researching so I figured I could at least spend a few more to post it and help others who have similar needs for a PC. Awesome pics. Very good for the price. Exactly the kind of build I am looking for ! 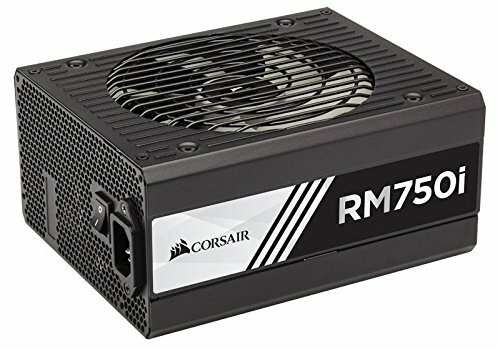 My HTPC is making too much noise, the R5 is too big for my need but will do the job and better in long term compare to the mini or nano with price difference. Thanks for the build and info. 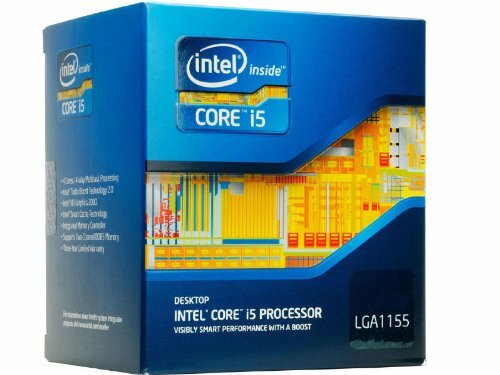 Any suggestions on what motherboard to pick if I was to mostly follow your build, but swap in a 6600k? ASRock is a great value with future proof features. 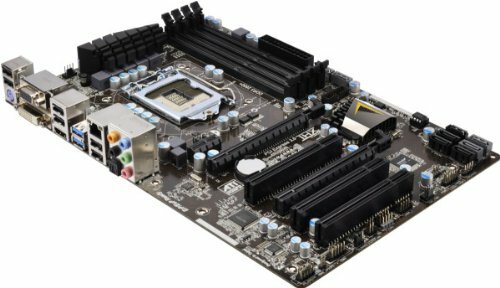 Both boards should overclock, but ASRock will do it easier, better, and with 10 voltage regulators that allow you to not worry about frying the board. It will last a very long time. Also, it has an extra USB 3.0 port. Nice to see a truly silent build. 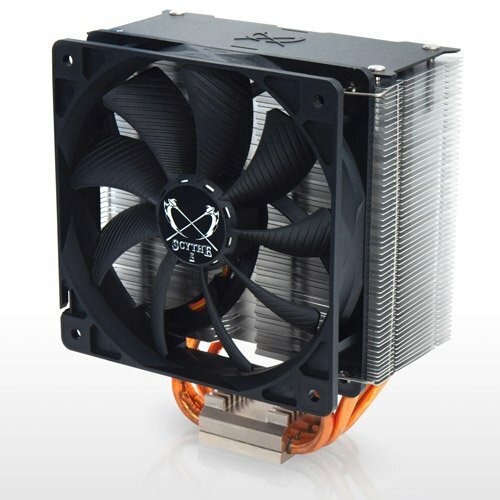 What are your CPU temps like with the Kotetsu? I completely agree, the 6600k is the CPU I would go with if I needed to upgrade for VR, but I already had the 3570K. According to the Oculus Rift community on Reddit and a few gaming insiders, an overclocked 3570K will not be a limiting factor for Virtual Reality performance. If I was building from scratch, the 6600k would be my 1st choice based on Price/Performance and overclockability. Good comment.